free radicals, stimulate the immune system, and hasten the healing of wounds. therefore be reduced by diluting the concentrate with sterile or distilled water. 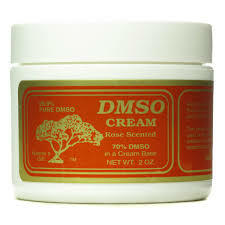 99.9% Pure DMSO. This product is intended for use as a solvent only. The choice of the process used in the various applications is the sole responsibility of the user.